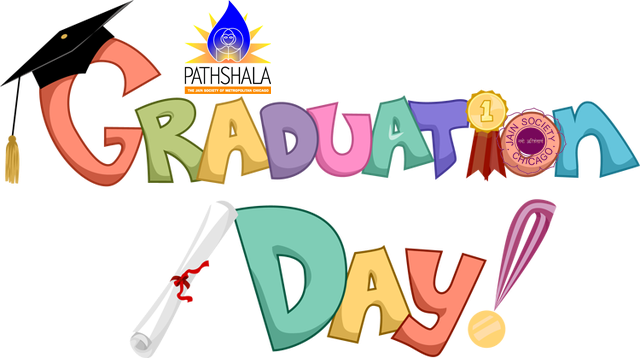 JSMC invites you to the Päthashälä graduation ceremony on Sunday, December 16th. Your presence will highly encourage and inspire our future generation to continue their learning and practicing of Jain values. Please find below program details for Graduation Ceremony.